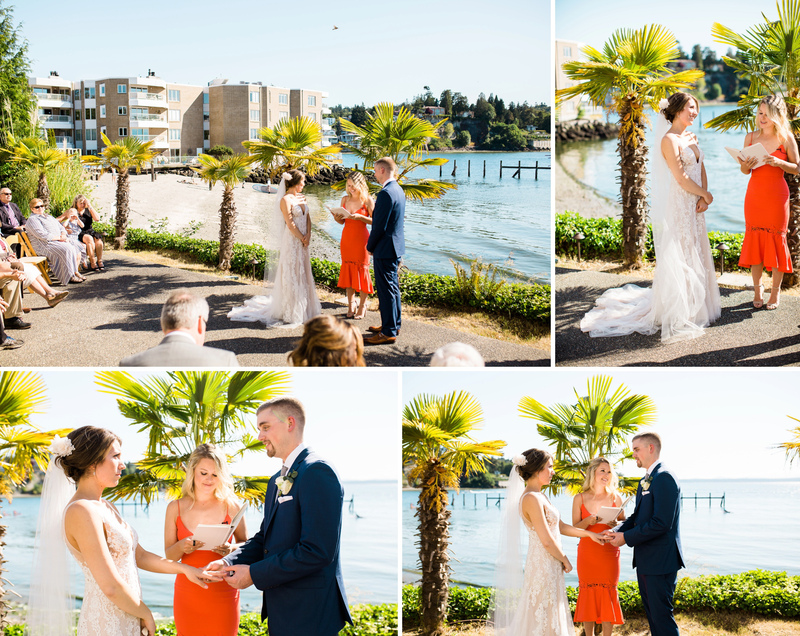 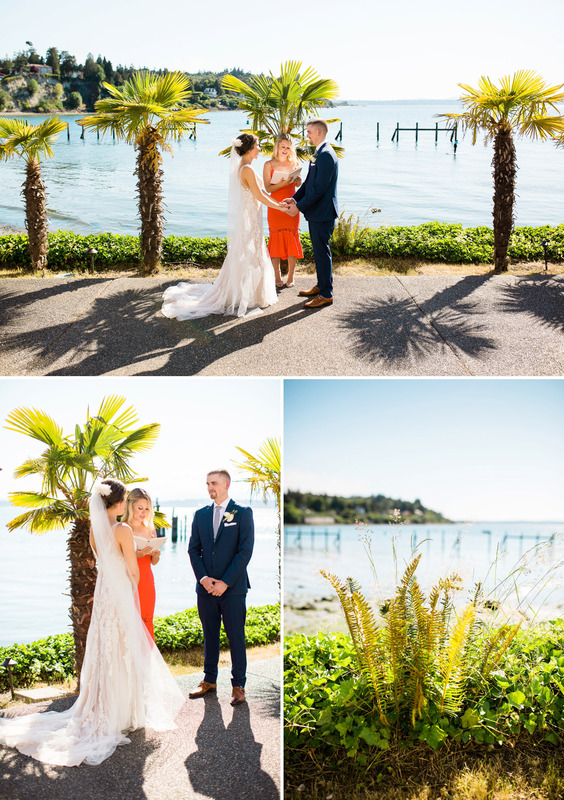 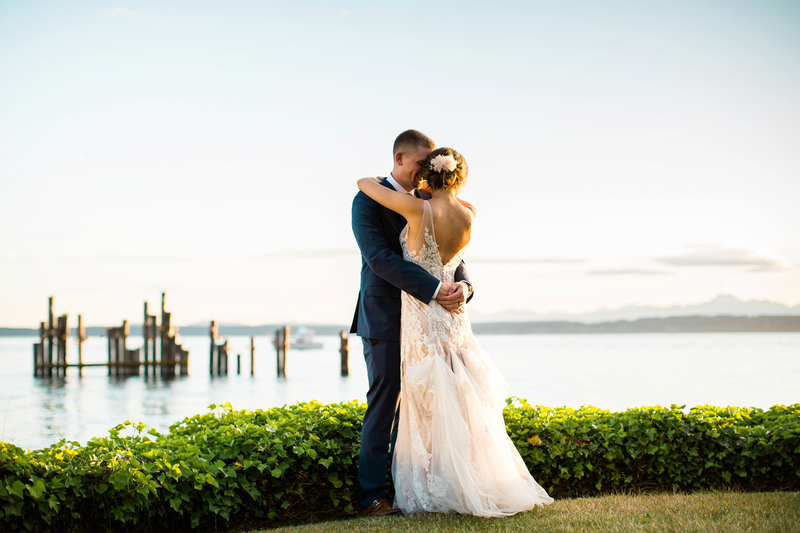 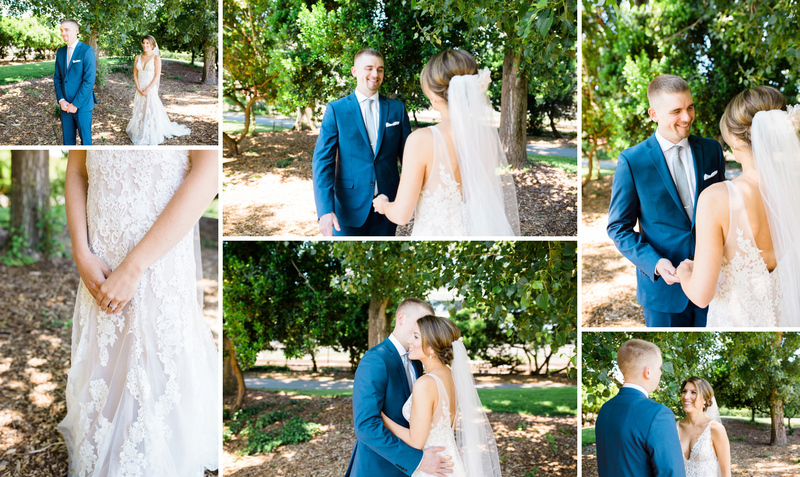 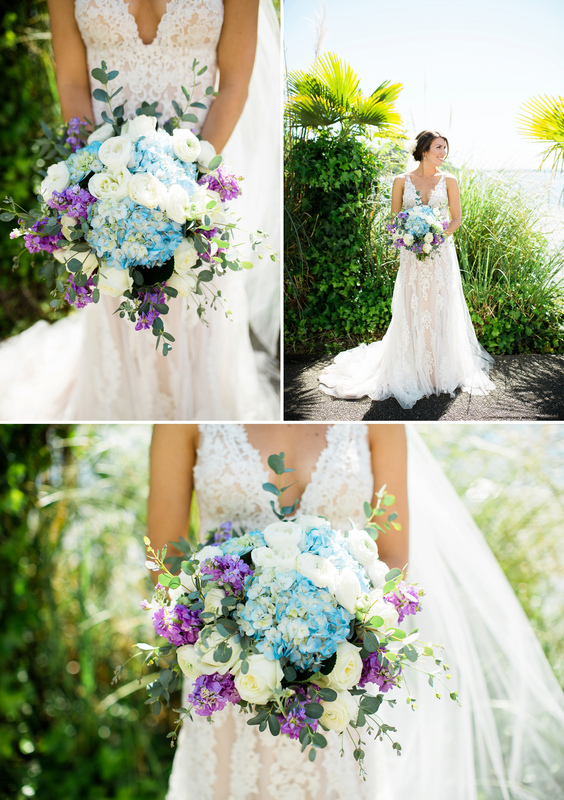 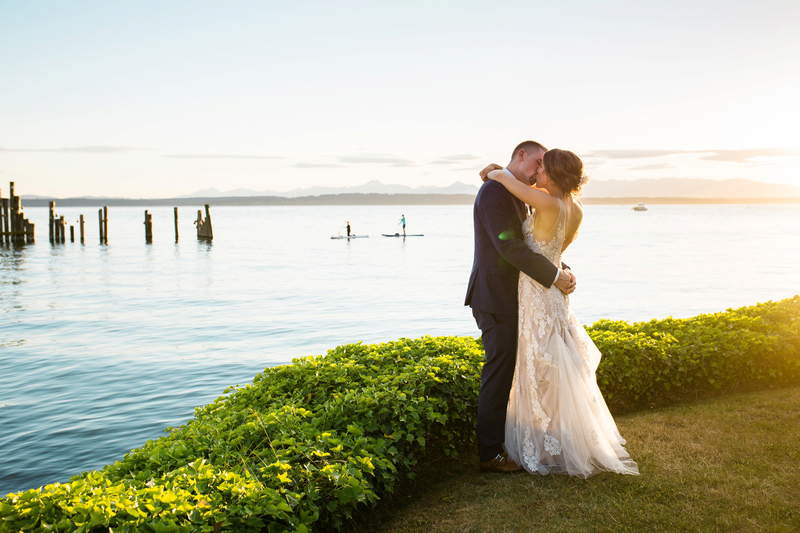 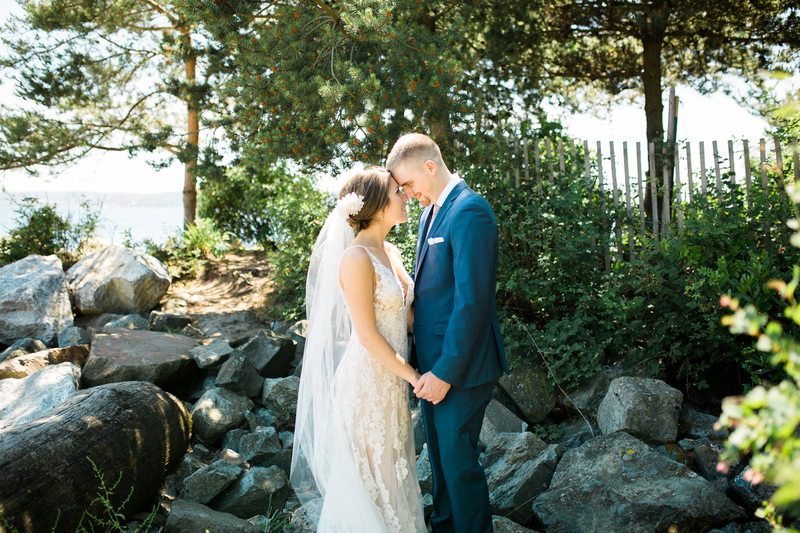 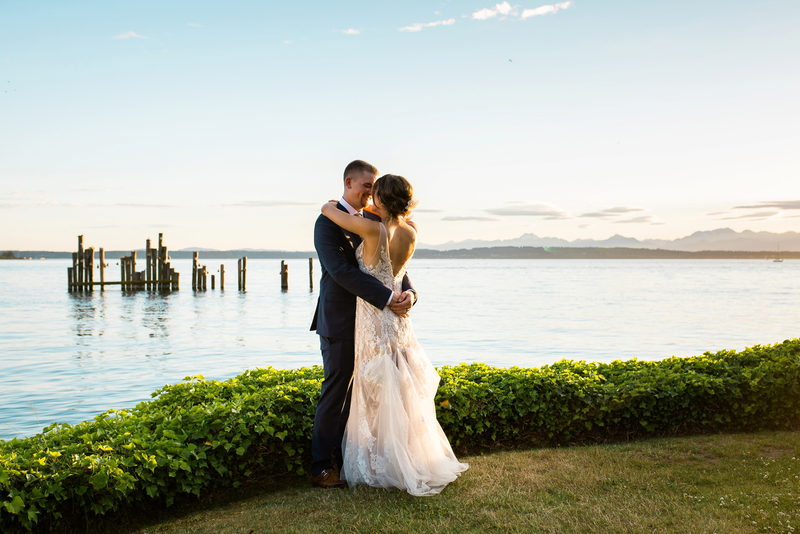 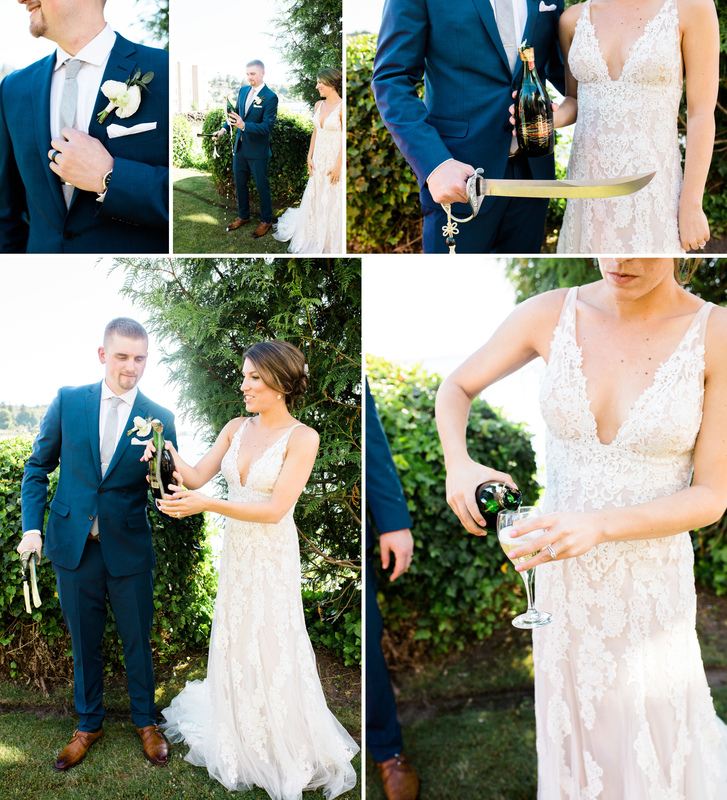 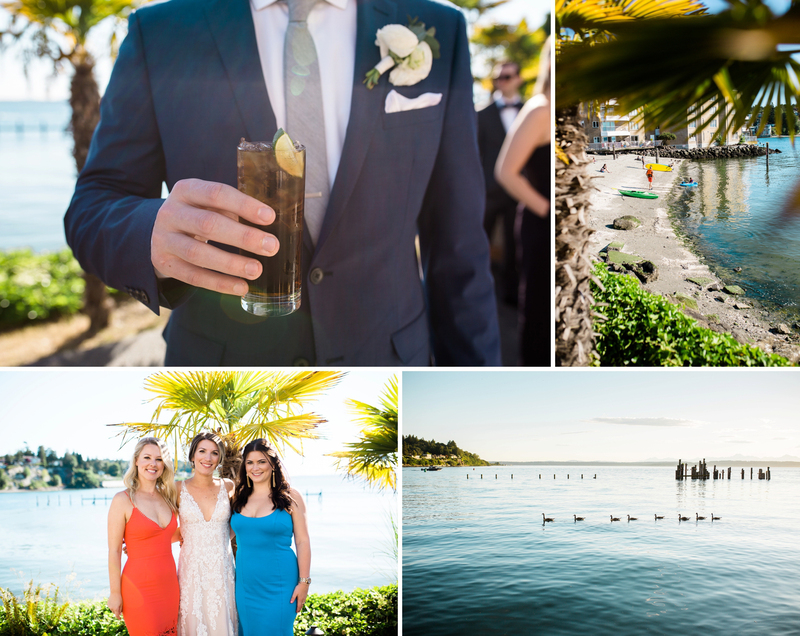 On a bright summer day in Seattle, Trisha & Hunter said “I do” on the waterfront at the Ballard Bay Club, with perfect views of the Olympic Mountains, surrounded by their family. 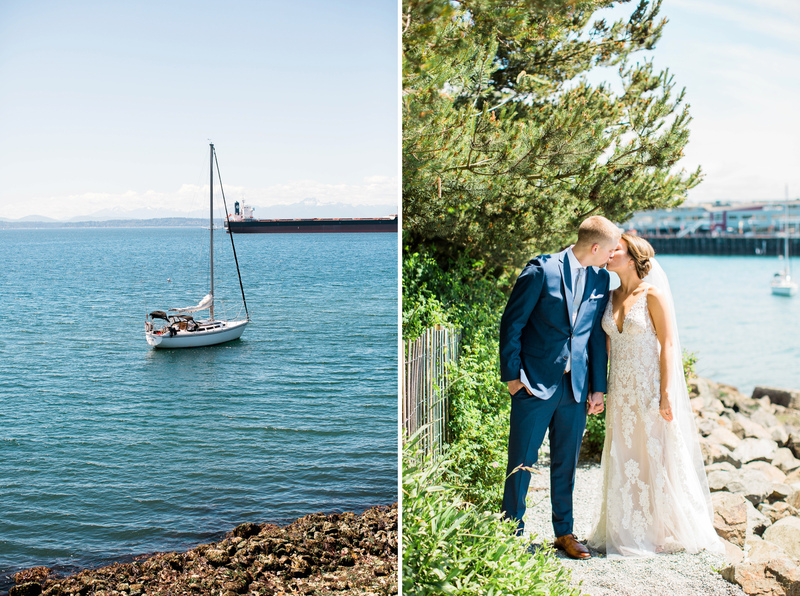 The couple spent time just the two of them before their wedding ceremony started at the Olympic Sculpture Park. 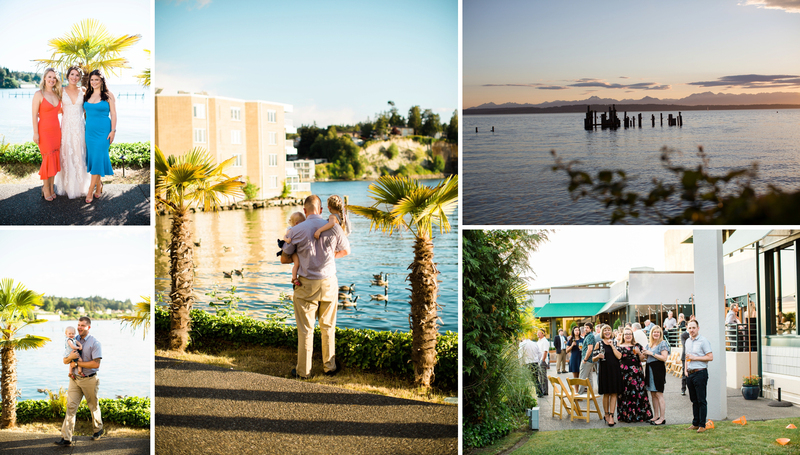 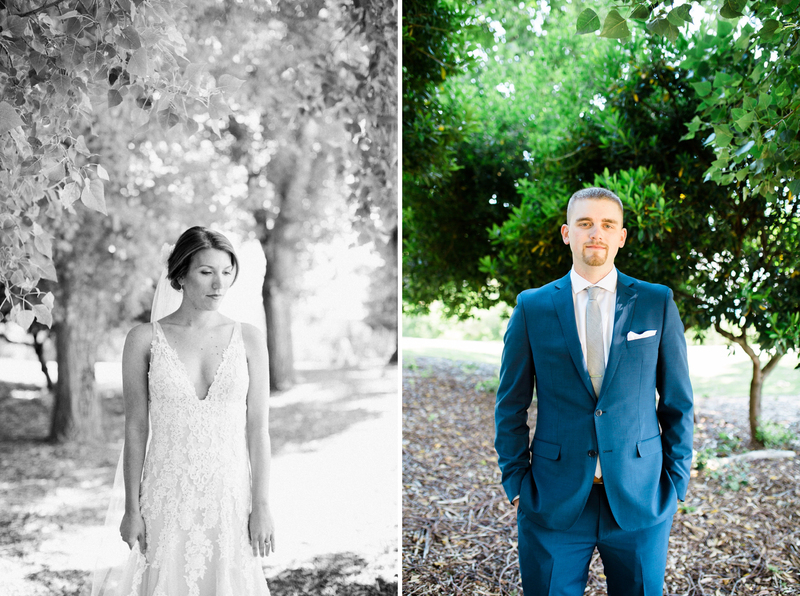 I photographed their wedding day portraits at the same location that Hunter proposed! 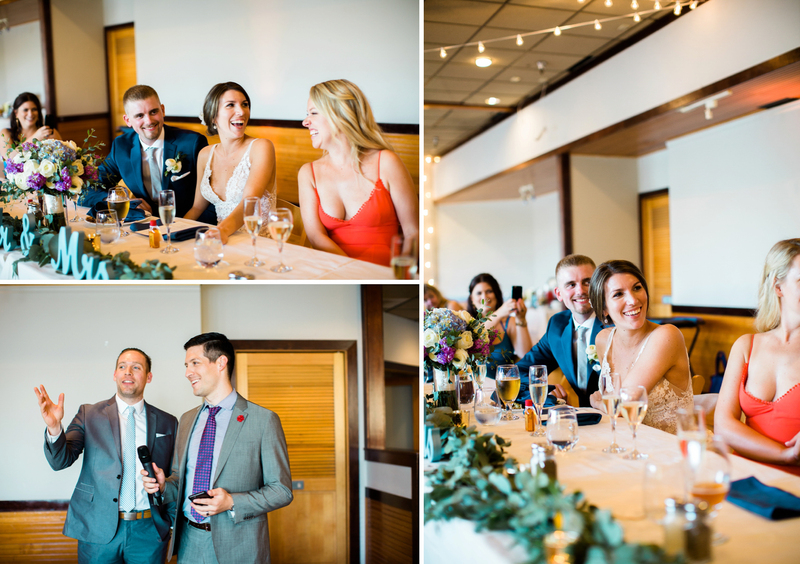 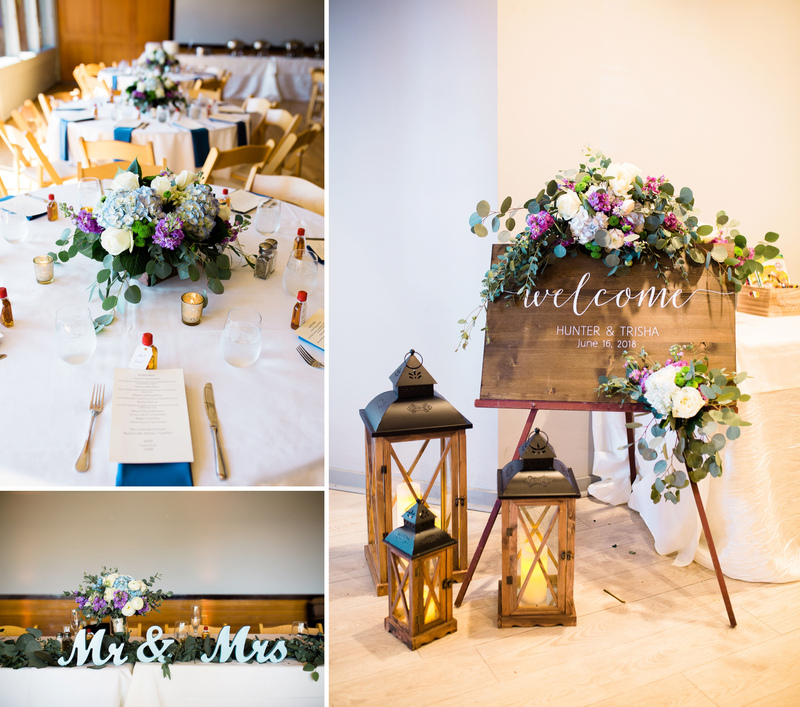 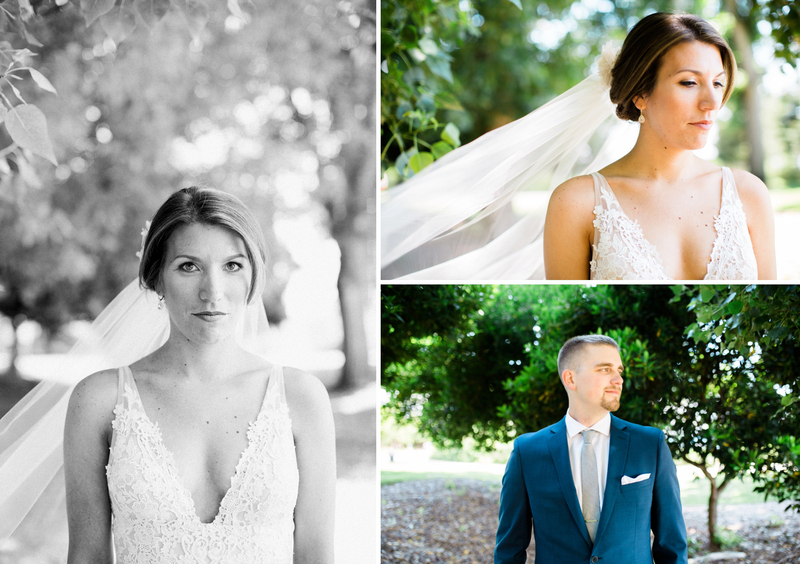 After their intimate ceremony, the couple invited friends to join their family for their reception. 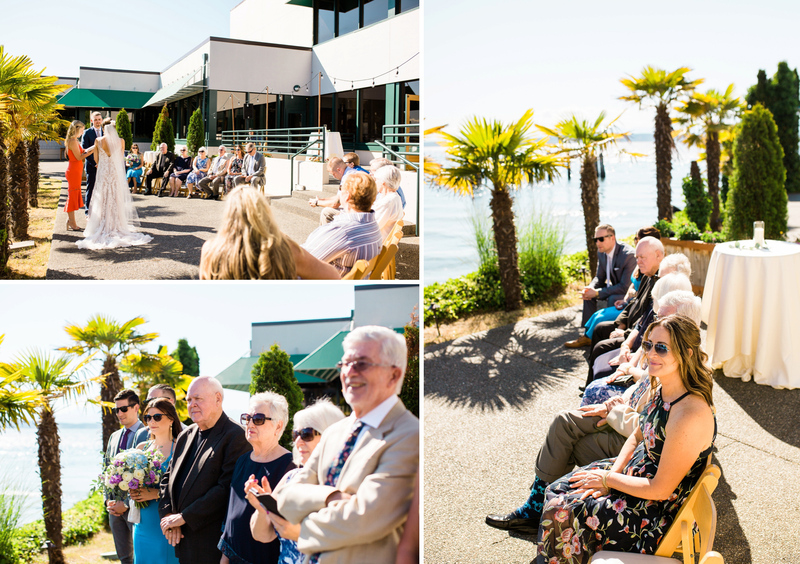 It was a fun celebration, with wonderful food, drinks, and lawn games. 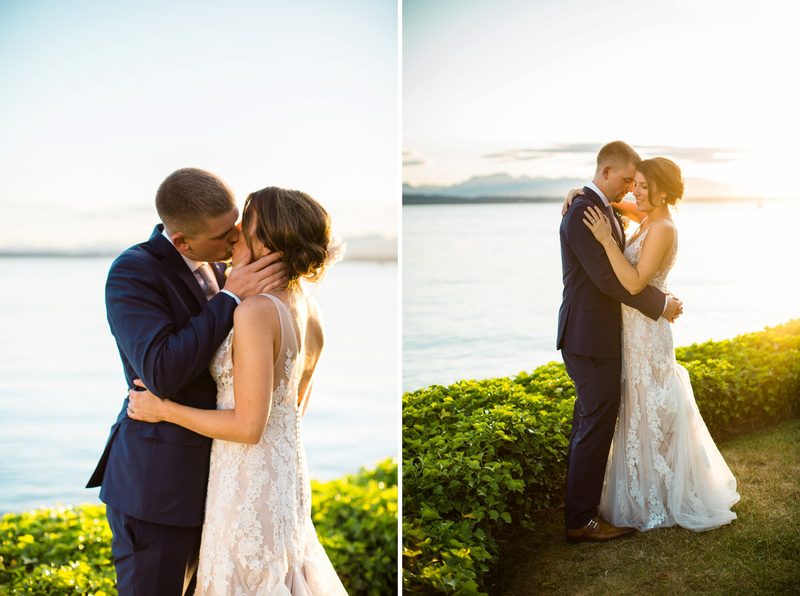 Before the sun set, I took some of my favorite photos of the newlyweds. 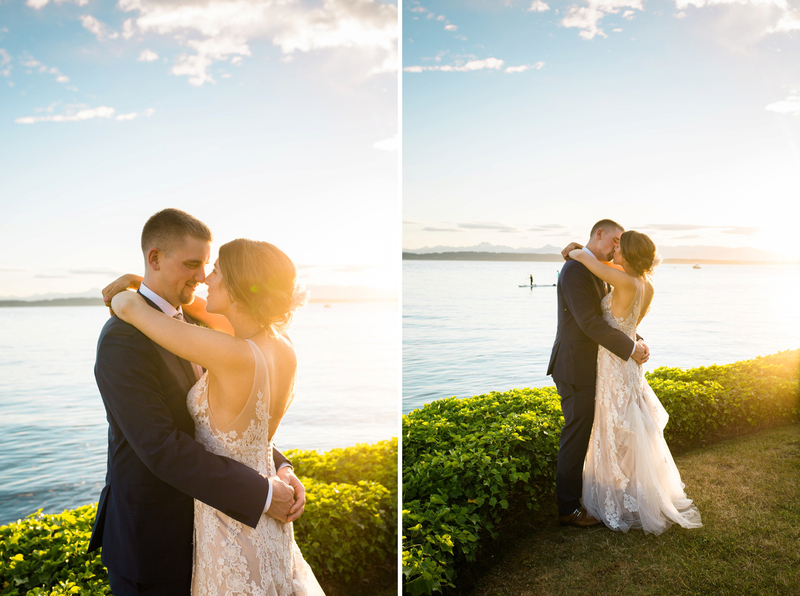 A moment I hope they’ll always remember when they watch the sunset many times in the years to come.